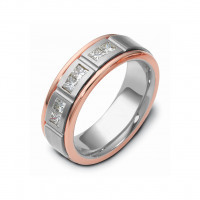 It sounds cliché, but diamonds really are forever, which means there is no better stone to symbolize the commitment of a lifetime. 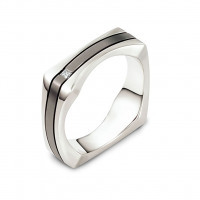 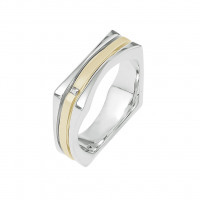 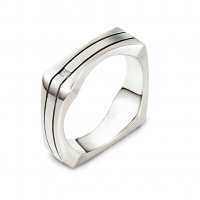 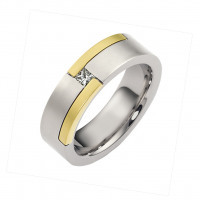 This collection of unique men’s diamond wedding bands was created for both form and function. Each diamond is chosen for clarity and quality, and the settings are designed to look as good on your anniversaries as on the day you say, “I Do”. 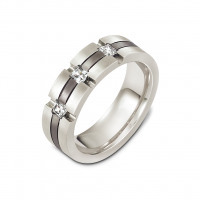 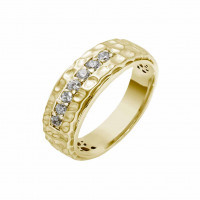 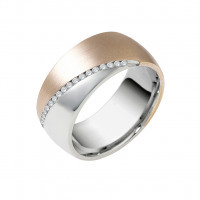 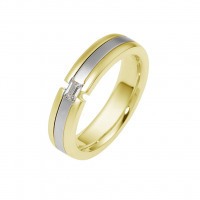 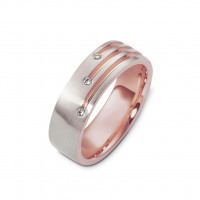 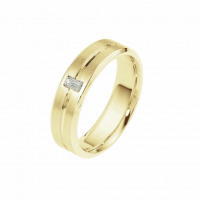 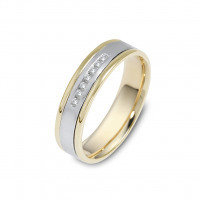 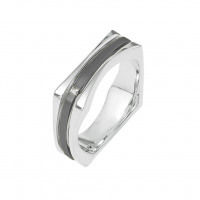 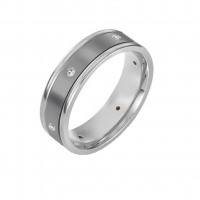 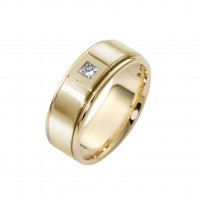 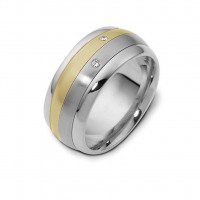 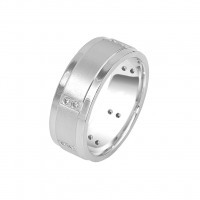 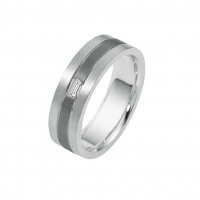 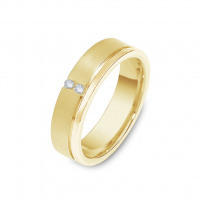 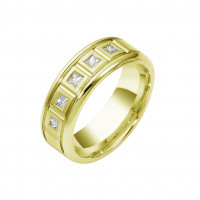 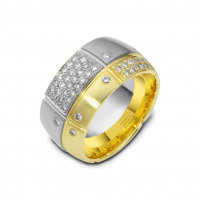 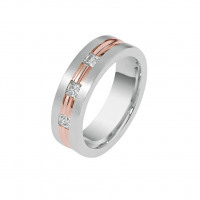 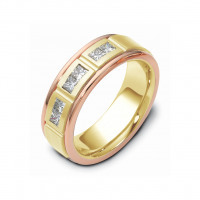 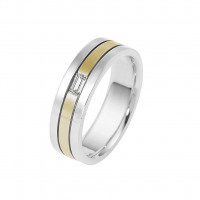 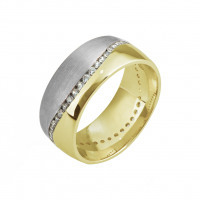 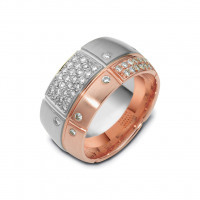 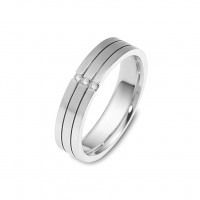 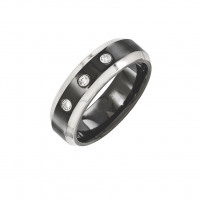 Our goal is to create diamond wedding rings for men that look great, feel better and last . 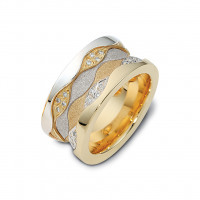 We are confident that you will love your new ring as much as we do, and we are honored to be a part of your legacy.